The penultimate post in our series examining the inspiration behind the five Foot Locker finalists, you can view and share all the films over at the Foot Locker website. The Push by Evan Kelman features a veteran talking about why he runs and who for. MOFILM: What was it about this brief that excited you? Evan: A person’s motivation to run is a very personal thing. I felt excited to explore that concept further. Immediately, I had several ideas for subjects, but the one that stood out the most was the idea of a veteran. A veteran has a unique relationship with running. It was part of their training, part of what built their character, and an experience shared with people they care about. In that way, running for them goes beyond just exercise. It’s ritual. It’s a testament to their resolve. It’s a symbol of an unbreakable bond…a noble oath. I wanted to start there and dig deeper. MOFILM: Did you already have someone in mind or did you have to do a lot of research to find a great subject? Evan: Once I decided I wanted to work with a veteran, I turned to the internet to find the perfect candidate. I wanted someone with a passion for health and well-being, someone who was active in the veteran community, and someone who had experience in film, so as to make the process smoother. After a bit of research, I found Marco, who matched all my criteria. Plus, I found him to be incredibly insightful, and he really helped me to hone my concept into what it ultimately became. MOFILM: What was it about Marco that inspired you? Evan: Marco is the ultimate representation of the warrior. He’s intelligent, dedicated, driven, and kind. His time in the military contributed to his remarkable character, which is something all of us should aspire to. After speaking with him, and hearing his stories of training and the people he met, I knew he would perfect. Our film is about the spirit of the armed forces. It’s a dramatic piece that encapsulates the values he strengthened while in service. In that way, he is able to represent so much of what makes veterans so special. 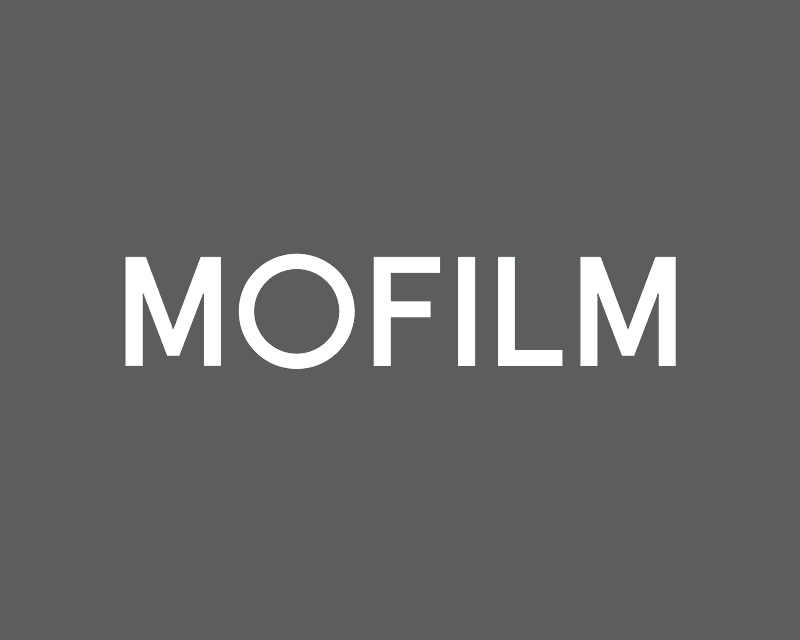 MOFILM: What was the most fun part of the project? Evan: The most fun part of making this film was collaborating with incredibly talented people that I admire and enjoy creating with. This was my first project lensed by Conor Murphy, who is a brilliant DP I’ve been hoping to work with for some time. My friends at Yacht Club, including Lizzie Shapiro, Matt Morgan, and Joe Depasquale were experts in bringing this project to fruition. Pat Morgan on Steadicam elevated the cinematics to a whole new level. I’m very thankful to Nick Dalessio, Alex Echeverria, and Jon Simon for being a part of the team and giving incredible efforts. Also, having another project to work with my long-time collaborator Parker Hill, who was integral to the writing and editing process, is always a cherished joy. Lastly, meeting and working with our on-screen talent, Marco Reininger and Jamel Daniels was an incredibly fun and meaningful experience. If any of you are reading this — thank you for being part of this meaningful project. Evan: Though there were the usual unanticipated production challenges, I think getting the VO right was the most difficult part. There’s the time constraint of 60 seconds, the challenge of choosing words carefully so as to not overwhelm with information, and the difficulty in effectively communicating the desired message. With input from my creative colleagues, I think we were able to get it right where it needed it to be.